It's Fri-yay! TGIF. I am sure everyone is as happy about that as I am. I have had a great week but I always look forward to the weekends. Family time, friend time, church time, me time...That's what weekends are for. Life is good. 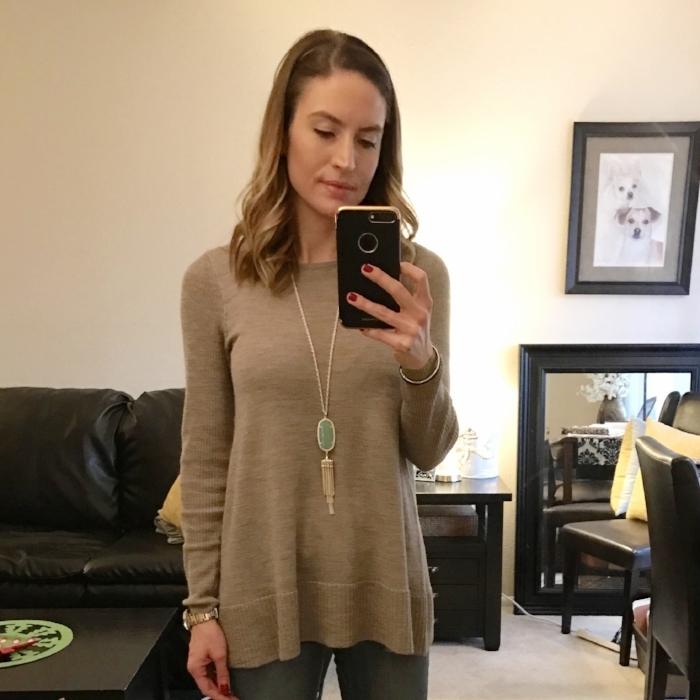 Today I am linking up with Erika, Andrea, and Narci to share some of my favorite things about this past week. They are listed below in no particular order. I'm actually a week late in sharing this but I got to visit with my sister and brother in law when they came to Houston recently, as well as visit with my mom, grandmother, and great aunt. My grandmother (in yellow) turned 89 this week and my great aunt (in the black hat) turned 91! Dinner was a hoot, but I was in and out pretty fast to jet up to the hospital for my friend and rumor has it I missed out on some shenanigans! Here's some pics from their actual birthday dinner, too. My great aunt is on the left, and my grandmother is on the right. Aren't they cute?!?! My friend, Elizabeth, gave me this necklace this past weekend and I simply love it. How could I not? It is so thoughtful and meaningful to me not only because she gave it to me, but also because of the engraving she chose. I will cherish this forever. I have said before that I don't know where this blogging journey will take me nor for how long I will continue to blog, but one thing is for certain...I will always remember the feeling it gave me when I launched it and the fulfillment it gives me to help others in any way by getting the words and ideas out of my head. Plus, Elizabeth was one of the original friends who kept planting the seed of encouragement to start a blog for almost the entire seven years we've been friends! It is just another piece of evidence that God orchestrates bringing people into our lives. I might as well call this the jewelry edition because I have to give a shout out again for Rocks Box. No, I am not being paid by them for promotions although I would take it! I have enjoyed this 3 month subscription so much and I think I'm about to get my last box of jewelry before my time is up. Queue the sad tears. It has been fun to try new jewelry with no commitment and to get the surprises in the mail. Even though you may put something on your "wish list", you don't know what your "stylist" will pick and send to you! It's like Christmas in the mail, over and over. Thank you, JMo for such a fun treat. As noted in my previous post, I don't know that I would spend the money for myself to use this type of service but I do think it makes for an EXCELLENT gift for someone else. And check out the cute box it arrives in! And because y'all know just how much I loooovvvveeeee taking awkward selfies for this blog, here are some of the best attempts to show you some pieces I've gotten from Rocks Box which included the brands Kendra Scott earrings and necklace, Slate earrings and necklace, Gorjana ring and earrings, Perry Street, and others. I'm getting pretty good at making the exact same face in all of the pictures so I get an A+ for awkward consistency. =/ Oh well. 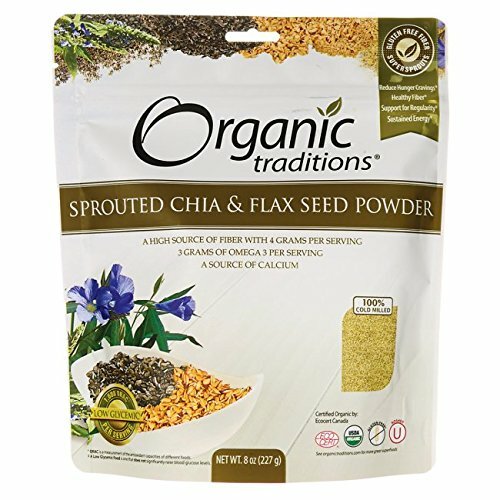 I came across this Organic Traditions cold milled chia seed and flax seed powder at Marshall's and couldn't think of a reason not to buy it. They both have great health benefits, so why not incorporate it into cooking or baking? I tried it this past weekend when I substituted it into my Whole 30/Paleo pumpkin pancake recipe I concocted this past weekend and am convinced I created a powerhouse breakfast between the chia and flax seed, coconut flour, pumpkin, and eggs in the mixture. I'll be sharing this recipe on the blog soon so stay tuned... If you need it sooner, email me! 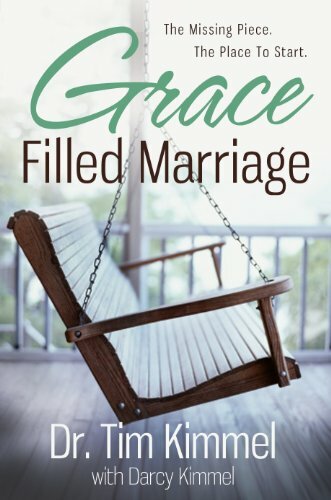 I am currently reading the book Grace Filled Marriage that is undeniably great and refreshing. I'm sure to share more information on it later. Anyway, this morning at the gym while I was reading it, the book shared this bible verse. I've read Romans before and pretty recently at that, but sometimes a verse strikes your attention or heart differently on a different day and with a different mindset. I stepped to the side of the machine I was using and snapped a picture of my iPad to make sure that I remembered to share it with you all. I sit here currently, re-reading it and wishing I could expound upon it but I can't do it any justice. The verse says it perfectly enough. I hope you've enjoyed this round up of my favorite things from this past week. I'd ove to know things that made your week so please feel free to comment below! If you haven't subscribed yet, please do so that you don't miss out on future posts. It would mean a lot to me if you shared my blog with others as well so I can continue to slowly grow my site and continue to help others. Much love to you all and have a great weekend!